I thought I'd write a post today to let you all know about a product that I have been absolutely loving, the Revlon Grow-Luscious Mascara. I can't even remember how long ago it was that I brought this mascara, I think Revlon must have been on offer at the time because I haven't heard anything about this mascara. But lately I found it in my make-up draw and thought, well why not give it a go! The Revlon website claims that the mascara "strengthens and conditions lashes for a longer and fuller lash look" and that "day after day, unique formula helps strengthen lashes". 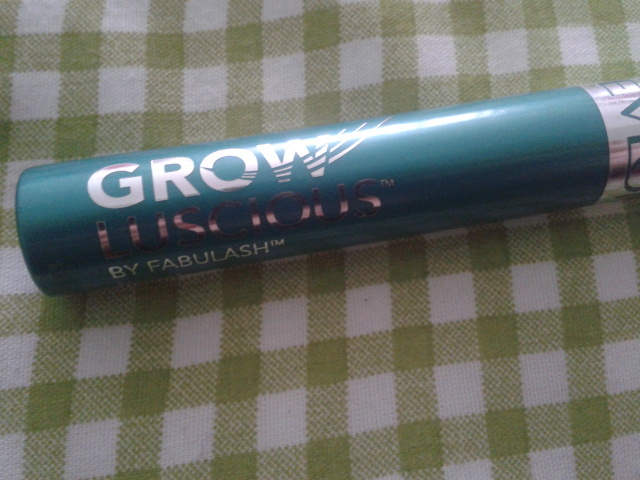 And to be honest I would have to agree, normally I'm very dubious when companies make those kind of claims, but I didn't know about these claims when I brought the mascara. It looks amazing all day, is really really build-able to make a more dramatic look. 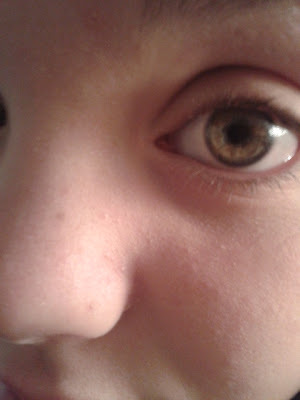 But it also has made my lashes look a lot longer and thicker without mascara on at all. I can't say for sure that it is this mascara, because I'm never loyal to one mascara, but I've only noticed the change since I started using this particular product most days. Or have you got another mascara that you swear by? 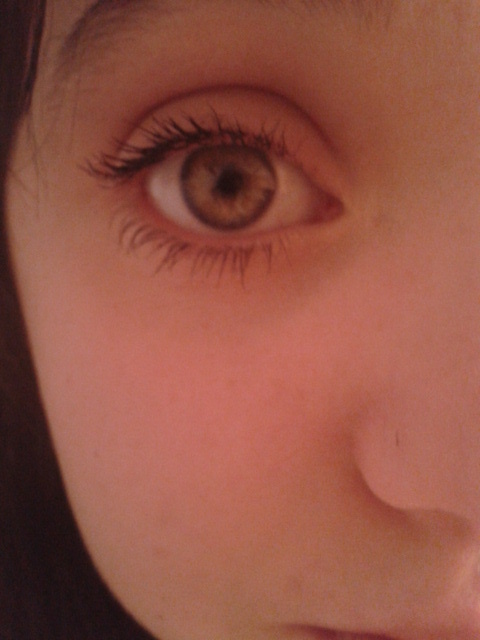 I think Benefit They're Real Mascara is next on my list when this one runs out! And now I'll stop rambling!